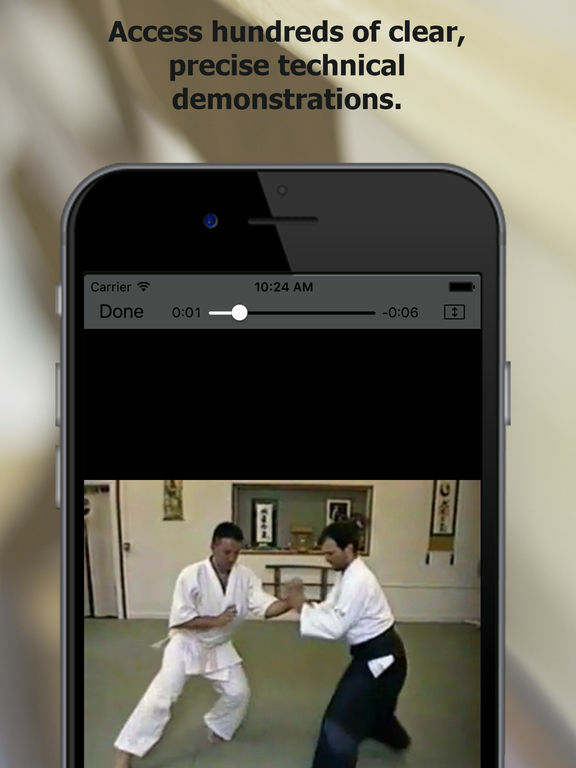 Aikido Encyclopedia is a video library of over 460 traditional Aikido techniques demonstrated by Michael McVey, a 6th Dan practitioner of Iwama style Aikido and Dojo Cho of Yellow Springs Aikido. 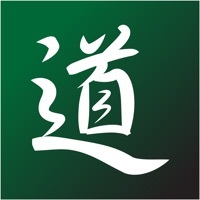 Aikido Encyclopedia includes clear examples of core empty-hand Aikido techniques as well as traditional Jo (wooden staff) and Ken(wooden sword) exercises. 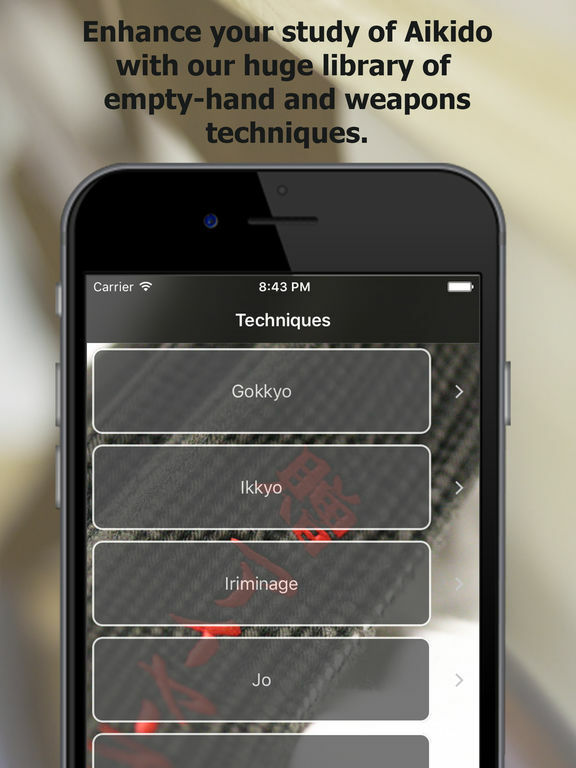 Aikido Encyclopedia was designed to assist both novice practitioners seeking to study the details of specific techniques as well as long-time practitioners looking for an easy way to expand their repertoire of techniques. Aikido Encyclopedia also allows users to easily create and edit collections of techniques for quick access. 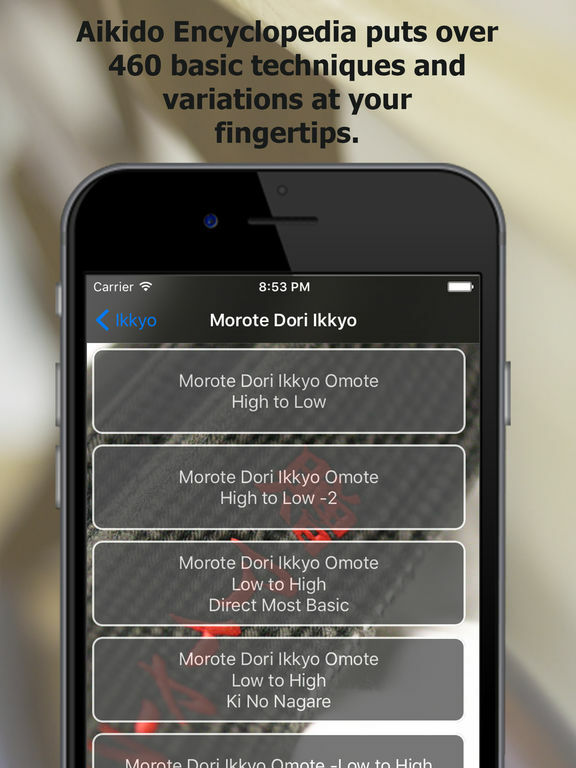 This feature is particularly helpful for Aikido teachers who are planning classes and for students preparing for rank examinations. Aikido Encyclopedia is a powerful tool for Aikidoka of all skill levels.